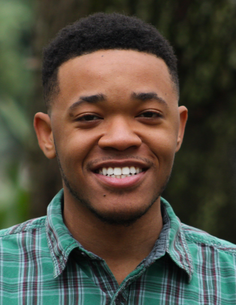 Tashel Bean is a Bermudian/American artist, working to create his own brand of diverse and entertaining stories. He is, at heart, a writer of all kinds – with a love of animation and a background in stage theater and music. His ultimate goal is to lend his voice to the movement of changing the Western World’s acceptance as to what is the “status quo”. Bernews.com (12/8/18) - Video: The Adventures of Raz "Silver Star"